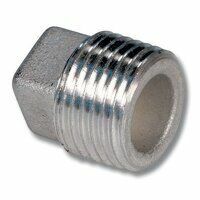 Manufactured from quality grade nylon granules. 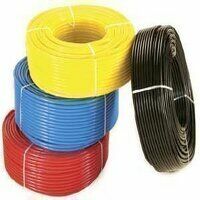 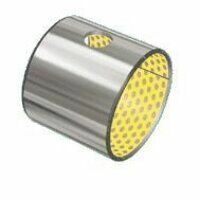 The properties of this tube make it ideal for use in pneumatic control systems. 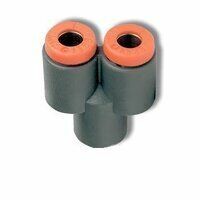 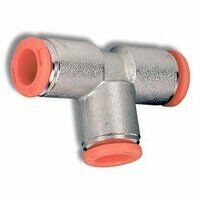 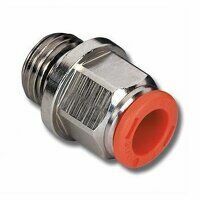 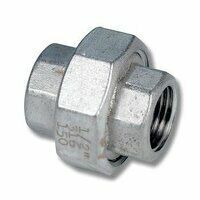 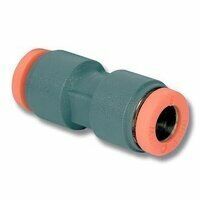 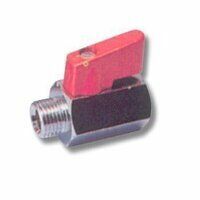 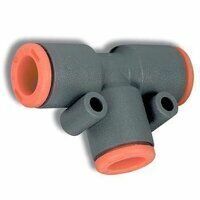 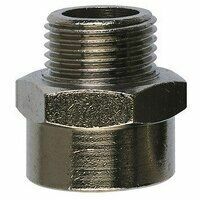 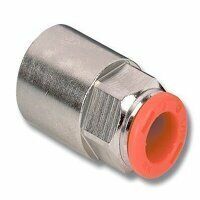 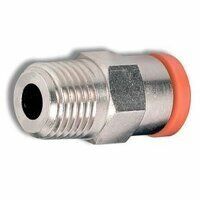 Ideally suited for use with push-fittings.